The Group Chat function is available for all groups enrolled in to a course and is a great way to information to be shared between Participants and the Group Facilitators. This allows for collaborative learning and for common questions to be asked and answered by the facilitator or by fellow participants. 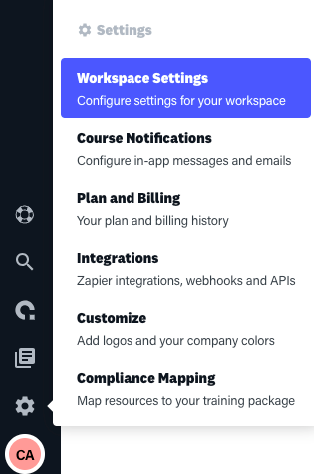 Note: This is a global setting so will be turned off for all groups within your workspace.